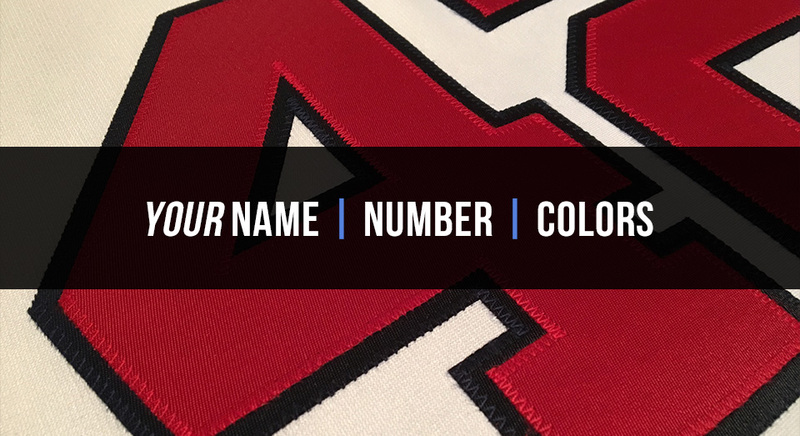 Your Name + Your Number + Your Colors + Your Frame. 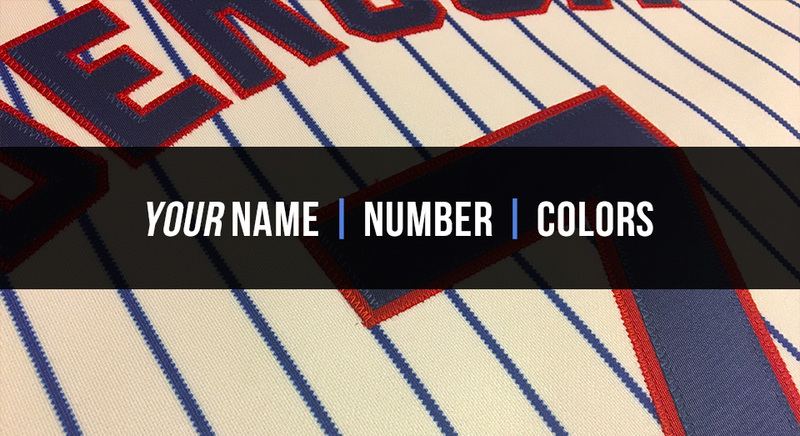 Each custom Jersey NameFrame is professionally stitched with the highest standards and provided to you as a 16x20 swatch for you to put into any frame. 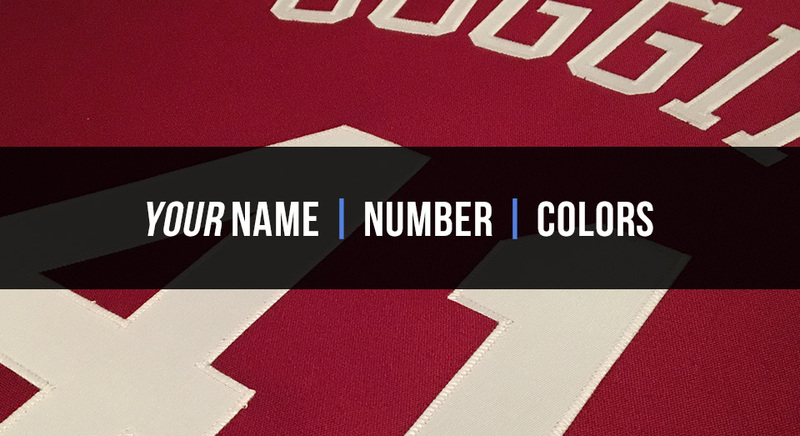 Each Jersey NameFrame consists of 3 basic parts. It’s that easy! 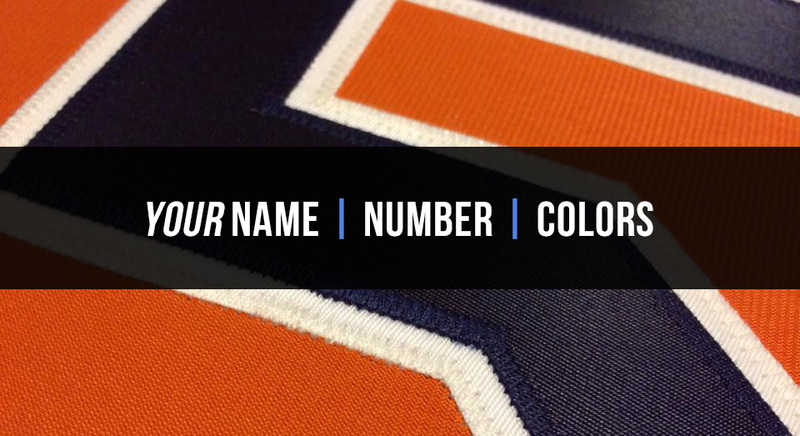 We combine exactly what you want and then send you the swatch for you to mount into the frame of your choice. 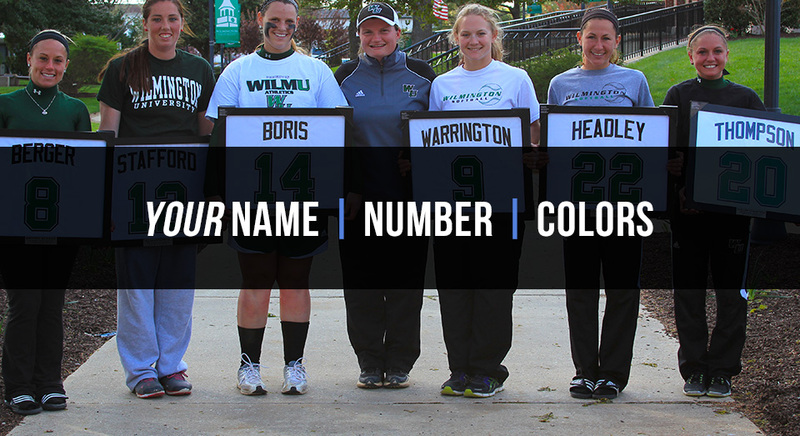 Contact us to get started!